DXRacer chairs officially launched in South Africa in early 2017. Made available exclusively through Evetech and imported via Megarom Games, the chairs have become quite popular with local gamers despite the high price of entry. In fact, after testing them out, the #VCrewZA gained an appreciation for why these chairs have such a great reputation. In short, they are severely comfortable. “These chairs were extremely comfortable – more so than we imagined they would be! In particular, one thing that stood out for us both was the full spine support with the high backrest. Not only is it fully supportive, but it also has levers that allow you to adjust the angle of the back of the chair as well as the armrest. This made finding a comfortable position really simple, ensuring that our comfort needs were met – not something that many other chairs can boast. I now also understand why even though DXRacer Gaming Chairs were originally designed and marketed to enhance ‘gaming experiences’ for lengthened periods of time, they have become a huge hit in the workplace. After all, comfort often equates to productivity”. Courtesy of her recommendation, I decided to invest in a DXRacer last year; and by ‘invest’ I mean my folks purchased one for me as a birthday gift – easily one of the best and most used gifts I have ever received (it is my daily driver at work). At the time, the chair in question was retailing for over R12 000. In less than a year, the prices on DXRacer chairs have dropped by half (the struggles of being an early adopter). Although still fairly pricy, the 50 percent reduction in prices should open up the chairs to many more people. So where can you acquire these ‘bad boys’? Interestingly, it appears as if Evetech no longer stock DXRacer merchandise. Rather, it appears as if an entirely new entity has been created in order to cater for the burgeoning Esports market in South Africa. 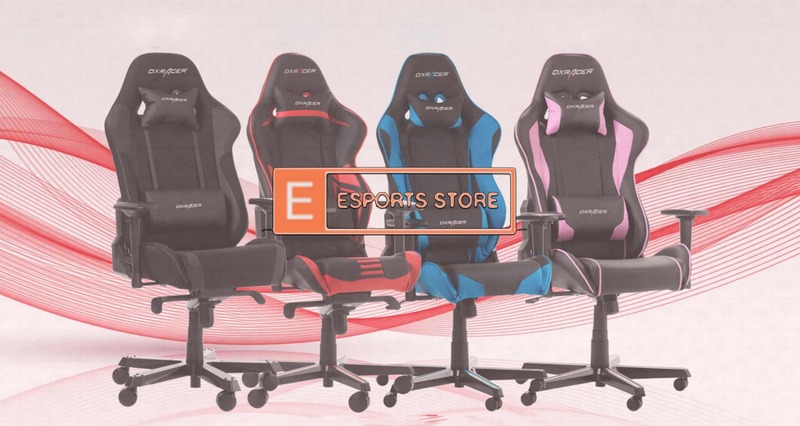 Called the Esports Store, it is currently the only South African online retail outlet (at least for the time being) that now stocks DXRacer merchandise. It is also the only product they currently sell. Dubbed as “South Africa’s esports product hub and gaming merchandise store”, I have been informed that the site will eventually stock many more unique and interesting products that cater to the specific needs of current and future esports players. The owners have detailed that they are looking at offering merchandise that is not usually available from mainstream retailers. 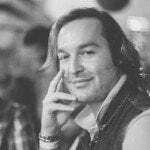 I think this could become an interesting and wonderful niche to cater for, one that is worth supporting, growing and being a part of – especially from a South African perspective. Perhaps, if we are lucky, the Esports Store could eventually become a local variant of something like the ESL Shop, which sells all sorts of team memorabilia, equipment and collectibles. I guess only time will tell, but at least our industry is moving in the right direction.